Businesses cannot afford to ignore the popularity and importance of Instagram as a way to promote their products and services. Instagram is no longer a niche social media platform, having reached the milestone of 800 million users in September 2017. Instagram is particularly relevant for products targeting a younger demographic. Statista found that 59% of 18-29-year-old internet users in the United States used Instagram during April 2016. There is a slight female bias, with 38% of female internet users of all ages being Instagram users, compared to 26% of male internet users. With such an explosion of interest in Instagram, is it any surprise to find that there are many influencers using it on a daily basis. By definition, it is highly visual and an ideal medium for product promotion. Businesses are rapidly learning the advantage of partnering with social media influencers to showcase their brands. Influencer marketing can be highly lucrative for Instagram influencers. According to the agency, Socialyte, top influencers with a following of 50 million plus can command $100,000 for a single post. Even a middle-tier Instagram-influencer with 400,000 to 1.5 million followers can charge $5,000 per post. Research carried out by Later using lower-tier influencers, suggests that influencers with 100,000 followers could expect to receive $1,000 per Instagram post. Is it any surprise that agencies have sprung up focusing on social media influencer marketing - including Instagram of course - as well as quite a few conventional agencies adding influencer marketing to their offerings? They have learned how keen Instagram’s 800 million users are to try out products Instagram influencers recommend and promote. 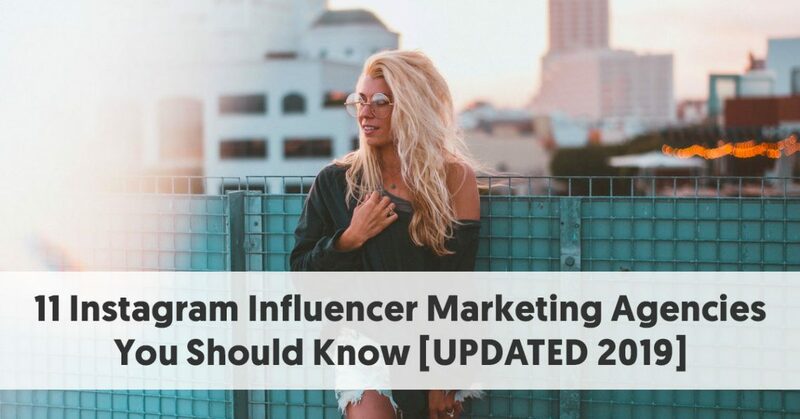 We highlight a mix of agencies in this post who see influencer marketing as important, and who have made Instagram an essential component of their campaigns. Viral Nation is a global influencer marketing and talent agency, representing social media influencers on the most visual social media channels of Instagram, Vine, YouTube, and Snapchat. They focus on both halves of influencer marketing, acting both as an agency for companies wanting to engage in influencer marketing, as well as representing the influencers themselves. They claim to have the largest exclusive talent network in the industry. They include some large, well-known brands in their client lists, including GoPro, Disney, CocaCola, Nestle, and McDonalds. They are a full-service agency, covering everything from creator contracting, creative development, content creation and paid amplification - using their selected network of influencers. Viral Nation claims to have a staggering 400,000,000 engaged consumers across all of their campaigns and platforms. An Instagram-focused campaign was for Canadian brand, Interac, which focused on gathering contest submission and brand awareness. It had a total reach of over 8 million with more than 670,000 engagements. Viral Nation is the premier Influencer Talent Agency connecting brands to influencers on Vine, Instagram, YouTube, Twitter & Snapchat. Influencer Marketing. HireInfluence has recognized the benefits of influencer marketing since 2011. They utilize a team of influencers across 12 countries and seven industry verticals, to spread their clients’ messages. They disseminate content across nearly every social media channel - targeting the best channel for any particular brand. 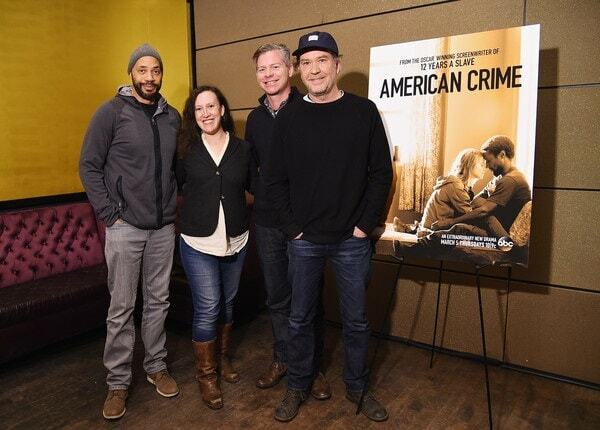 Executive producer, writer and show creator John Ridley, Entertainment Weekly writer Sara Vilkomerson, executive producer Michael MacDonald and actor Timothy Hutton attend the Entertainment Weekly and ABC special screening of "American Crime"
A campaign that included a hand-selected group of Instagram influencers was for ABC's tv drama, American Crime. This elite group of influencers attended an exclusive screening event. They then used their Instagram accounts to share highlights of the event, creating an interest in the drama from their followers. Full service content creation, influencer marketing strategies and reputation management for Fortune 1000 brands. August United offers a full suite of services ranging from talent management to conference planning, content creation to campaign integration. It includes PetSmart, Persil and grocery giant, Raphs, amongst its clients.In the case of Persil, August United created influencer marketing campaigns for both the 2017 and 2018 Super Bowls. In 2018 In this year’s campaign, August United identified and leveraged high-tier celebrity influencers with strong engagement who could share the story of Persil. They worked with influencers to create short-form video content about “stainable moments” that could be washed away with the power of Persil. 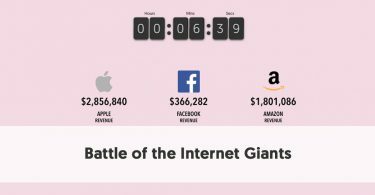 The influencers shared their videos via their social networks, including Instagram, of course, and generated more than 20 million impressions. August United is an award-winning, Arizona-based influencer marketing agency that specializes in creating partnerships between brands who dare to be awesome and world-class influencers who share remarkable stories, driving increased awareness, engagement and client success. LEADERS describes themselves as a technology-driven influencer marketing agency and platform. They believe they are leaders in their field. They were established in 2009, making them a year older than Instagram. They realize that social media personas have just as much influence as traditional media. LEADERS have established and nurtured a network of over 1 million influencers. Their headquarters are in Tel Aviv, but they also have offices in Prague, New York, Copenhagen, Boulogne, Barcelona, Milan, Los Angeles, and Berlin. LEADERS has developed influencer discovery software to help you discover the influencers best suited for your brand. Their technology also permits you to review and approve the content influencers create and monitor your campaign’s performance in real time. LEADERS believes their data management platform gives accurate and in-depth information that ensures successful influencer marketing campaigns with positive ROIs. Openinfluence focuses on providing data-driven and creative influencer marketing services. They operate from seven offices across four countries, with over 1,000 premium clients. They’re young and passionate and have been recognized in both Forbes 30 under 30 and Inc. 30 under 30. Openinfluence offers a full-service influencer solution that combines a proprietary technology platform, industry insights, and diligent processes to deliver consistent quality content and ROI. They have a mission to scale the storytelling process through efficiency, quality, and transparency for both advertisers and content creators. Openinfluence aims to create and deliver quality content at scale. 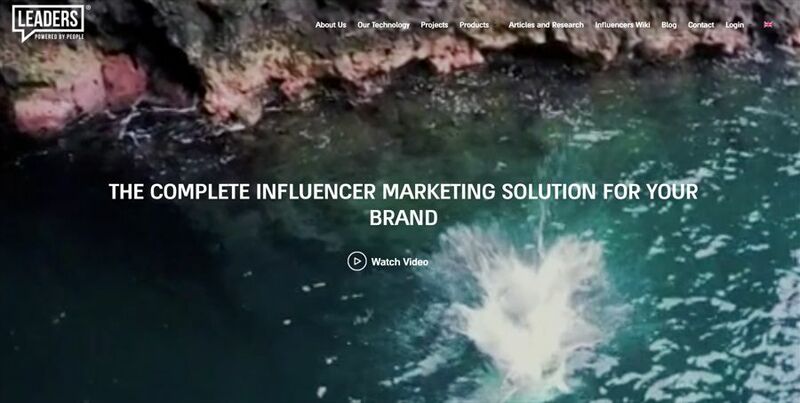 They have built a powerful influencer marketing suite to help businesses who want to step into the world of influencer marketing. It includes intelligent A.I. to help select the best influencers to meet your goals. The software analyzes every piece of influencer content allowing you to search for influencers by what’s in their content. It includes extensive content analytics, demographic data, management tools, and performance forecasting. Zorka.Mobi is an app and influencer marketing agency. They offer a full range of marketing services – from strategy development to its execution with tools like Influencer Marketing and Performance Based Advertising. One of their specialist services is influencer marketing, with a particular emphasis on working with app developers and brands. They coordinate influencer marketing activities across YouTube, Instagram, Telegram, Twitter, and Vkontakte. Zorka.Mobi ran its first influencer campaign in December 2016, and by January 2019, they had orchestrated thousands of successful campaigns for more than 50 clients and created an in-house project management platform. They have more than 300,000 influencers in their database, operating across 90 countries. Mediakix describes itself as working with top YouTubers, Instagrammers, and social influencers. They work with channels in the fashion, home, design, lifestyle, men’s, travel, photography and tech niches. They are influencer marketing specialists. 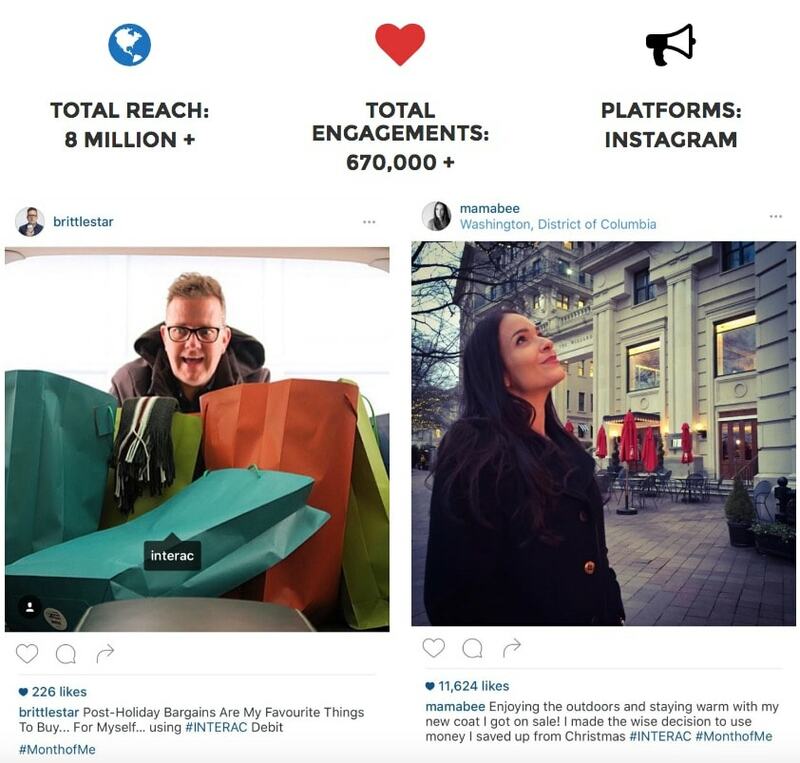 It is clear that Mediakix loves Instagram and clearly sees its strengths as a social media channel. 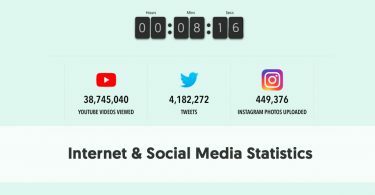 They have an infographic on their site comparing the advantages of Instagram over Snapchat. A very telling statistic is that has a 92% brand adoption rate, compared to Snapchat's 40% rate. They declare Instagram to be the most popular channel among trendsetting teens. Mediakix’s client roster includes Nordstrom, Jarden, Shiseido, Indiegogo, and Hallmark. One of their clients is Blue Apron. They created a year-long campaign, using top social media influencers, to showcase Blue Apron’s food subscription service. Food can be mouthwateringly visual, and therefore Instagram is the perfect channel for a food-based social media campaign. Matt Salzberg, CEO of Blue Apron explains, “Customers hear about us from other customers or from social media. One of their friends who cooked a Blue Apron meal shares it on Facebook or Instagram because they are really proud of what they’ve created. Then others go to our website and sign up”. As its name indicates, The Amplify aims to amplify their partners’ messages across social media channels, including Instagram. They describe himself as being a “trusted partner of the top creators and top brands across social.” This works two ways. As with all of these agencies, The Amplify use the most influential social media creators to distribute their content. However, unlike some of the other firms who will happily accept clients of any size, The Amplify is only interested in partnering with A-List brands. This means that they can claim to have represented brands like Pepsi, the NFL, 20th Century Fox, and Infiniti. 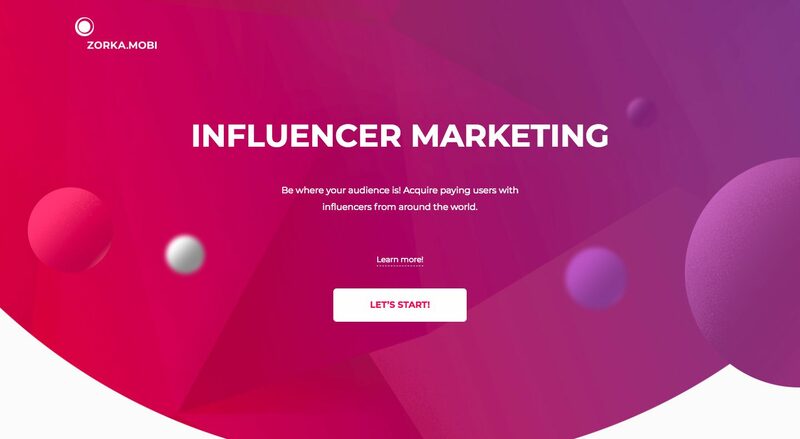 The Amplify is both an agency and an influencer platform. In an interview with Ivy magazine, the firm’s founder, Justin Rezvani, admits that from a business point of view they have no huge views comparing one platform with another. However, despite that, he believes that “...Instagram is still the most powerful social network right now. With Instagram, you’re really, really able to engage with an audience, and you’re also able to communicate with them through comments and through conversations”. One of The Amplify’s campaigns was for Goosebumps. They created Instagram videos in-house within the artificial reality of Goosebumps, with the main character racing through town trying to avoid the clutches of a giant praying mantis. This resulted in 163,705 engagements and 1,465,075 full video views. As IMA’s full name suggests, the firm specializes in assisting brands to tell their story with the help of influencers. It is a full-service digital agency, with Instagram being one of the platforms they use to get their clients’ messages across. Unlike many of the other agencies here, IMA is European-based, and its list of clients reflect this. These include L'Oréal, Farfetch, Diesel, and Unilever. However, they also have well-known American brands, such as Calvin Klein and DKNY on their books. Their client base indicates that big-name companies clearly understand the importance of social media influencer marketing. All of these clients have an Instagram presence. Calvin Klein, for instance, has 7.5 million followers. The Calvin Klein hashtag (#calvinklein) currently appears in 2.2 million posts. Infinite is a Texas-based full-service agency, covering the full gamut of advertising media, even “old” media such as tv and radio. So why have we included them in a round-up on Instagram? They have moved with the times, calling themselves “digital trailblazers” and they realize that social media marketing is a vital part of the marketing process for many brands. Infinite look sat their brands through three lenses: creative, interactive and motive- based marketing. They use these lenses to uncover the “why” behind each brand. It is the Interactive lens that is most relevant to social media marketing. They ask each client, “How do customers view your brand?” and then use platforms such as Instagram to give the brands a personality. For instance, they recently created an Instagram campaign for Downtown Dallas - the principal advocate, champion and steward of the downtown Dallas area. Infinite wished to connect Downtown Dallas with the local Instagram community, @InstaDFW, with the aim of mobilizing the local Instagrammers to be advocates for the downtown Dallas neighborhood communities. They created One by One, an art exhibit showcasing the Instagram photographers’ work. What could be more suited to Instagram’s visual medium and sharing than an art exhibit! The artists managed to reach over six million Instagram followers, and build up foot traffic to the exhibition. Another Texas-based agency that recognizes the benefits of using Instagram as a way to generate interest in brands is Agency Entourage. They offer a full range of advertising services, including social media marketing and integration services. They see social media as being all about discovery and recognize the importance of creating content that users want to share. They created an Instagram-specific campaign for Arlington Highlands, a shopping center in Arlington, Texas. 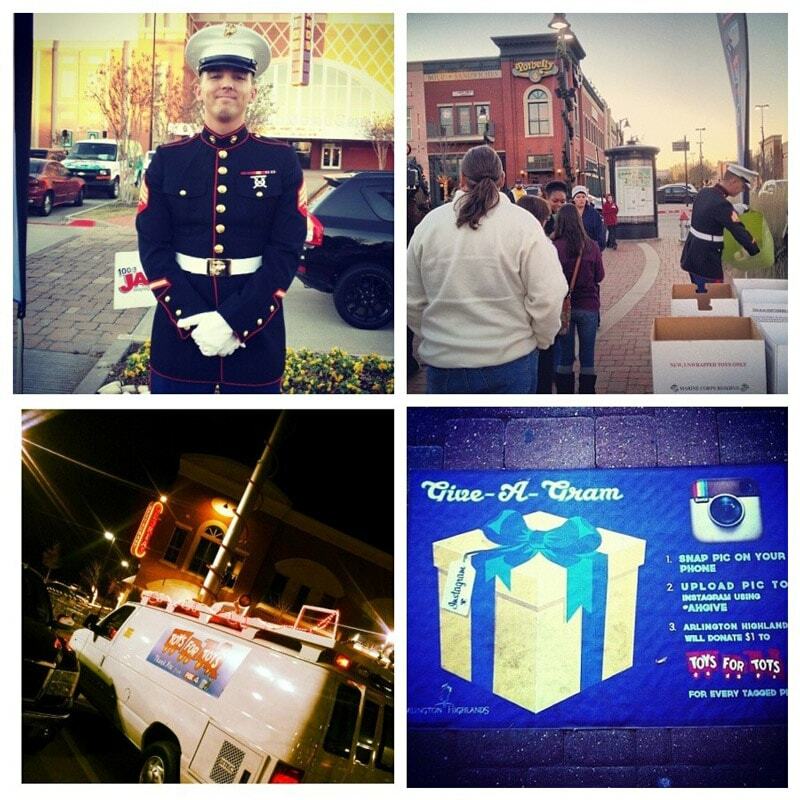 The aim was to encourage shoppers to donate to a DFW Toys for Tots toy drive. 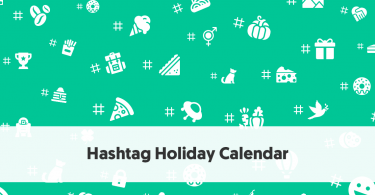 The shopping center promoted that it would donate $1 to the toy drive for every Instagram upload with the hashtag #AHGive. The Instagram public tookj to this campaign, seeing it as an easy way to help a worthy charity.